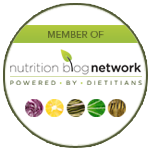 Weight loss food smarts: seeing is believing when it comes to eating | Health Stand Nutrition Consulting Inc. Trying to lose weight? Relying on your memory or your stomach to tell you when you are full may let you down. But relying on your eyes may just help you out. 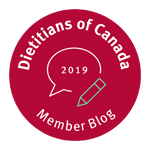 When we ask our nutrition counselling clients what they typically eat in the course of a day and what they ate yesterday, they’re rarely able to remember the accurate details. Research has shown over the past 20 years that, on average, people whose weight is in a normal range think they have eaten 20 per cent less than they actually did, while overweight people underestimate how much they eat by 30 to 50 per cent. A 2008 article published in the International Journal of Consumer Studies by Lydia Zepeda and David Deal showed that taking pictures of your food could help your awareness and thereby change your food choices. The study, which has become known as the “flash diet,” also showed that taking pictures of your food is more effective than a written food journal, which has traditionally been shown to help with weight loss. If you own a camera phone or have a digital camera and are trying to lose weight, I challenge you to try snapping a picture before you eat anything. This speedy tracking method might just be the best visual cue to help you shift your food choices or decrease the quantity of food you are eating. In 2006, researchers Brian Wansink and Collin Payne filmed a segment with ABC’s 20/20, in which MBA students were fed complimentary chicken wings at a sports bar during the Super Bowl. Half of the students had servers that came by three or four times that night to clear off bowls of eaten wings, while the other half received no clearing service and instead were left with piles of bones on the table. Students that ate at the tables with piles of chicken wing bones present ate 28 per cent less than those whose tables had been cleared. If you could see the food you have eaten after multiple trips to the buffet or from a four-course meal all at once, you might eat less. Although foods such as chicken wings provide a lasting visual legacy of what we have gorged on, many foods do not provide any evidence except an empty plate, bowl or package. Therefore, as much as possible, try to dish out all your food at once, rather than taking a smaller amount and going back for second or third helpings. Also, dish out all your food into bowls or on a plate, rather than eating them out of the box or bag, since most of us do not eat portions, we eat packages. One of the biggest roadblocks to success in any capacity -including achieving good health and a healthy body weight -is lack of a clear vision, goals and accountability to move you forward. 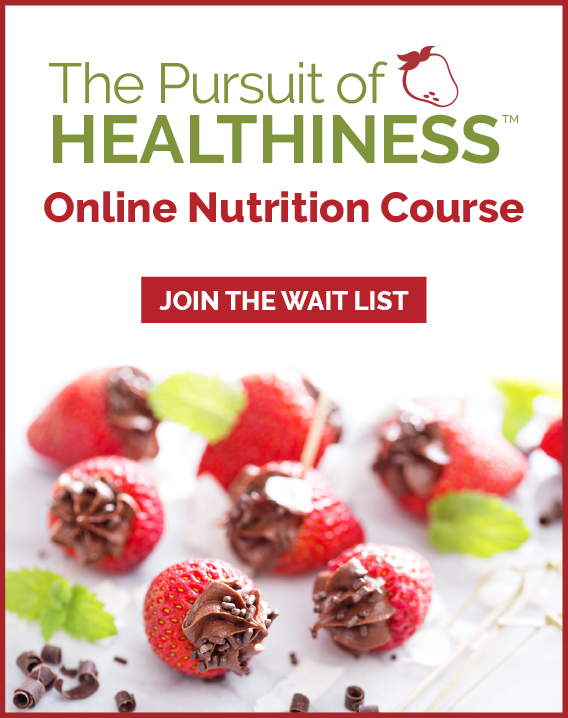 Do you have a sharp and realistic vision about your health and a realistic goal for weight loss? What about an accountability plan to keep you from getting distracted when life becomes busy or stressful? At the end of the day and once a week, I would suggest checking in with yourself in two ways. First, review your photo journal (or written or electronic journal if you prefer). Could you have increased some items such as vegetables, fruits or fluids, which are low calorie ways to add volume to your meals? Could you have decreased the size of higher calorie items such as sweets, fats and portions overall? The more focused and aware you are of your food choices before, during and after eating, the better chance you’ll have to move yourself to the healthy weight you want to achieve. Use your eyes for help. Andrea Holwegner, the chocoholic dietitian, is owner of Health Stand Nutrition Consulting Inc. Visit www.healthstandnutrition.com or phone 403-262-3466 for more information.